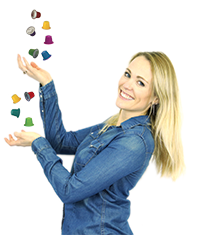 Morgane, our coffee capsule expert, has selected for you an a wide range of capsules based on bioth their result in the cup, and their complete compatibility with Nespresso machines. 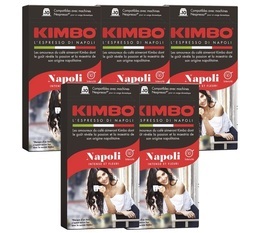 Find your favourite among our selection 100% compatible with Nespresso and at the best prices : Cafés Lugat, Café Royal, Cap Mundo, Carte Noire, Pellini, Cosmai Caffè, Terres de Café, L'Or Espresso... We offer big and small packs to suit both the domestic and professional settings. 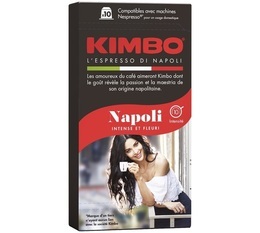 Not very keen to use compatible caspules with your Nespresso machine ? Read more on our blog article!